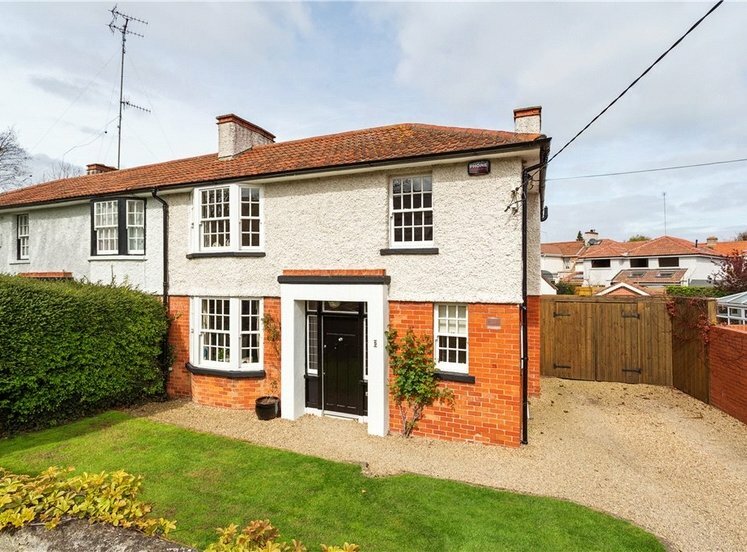 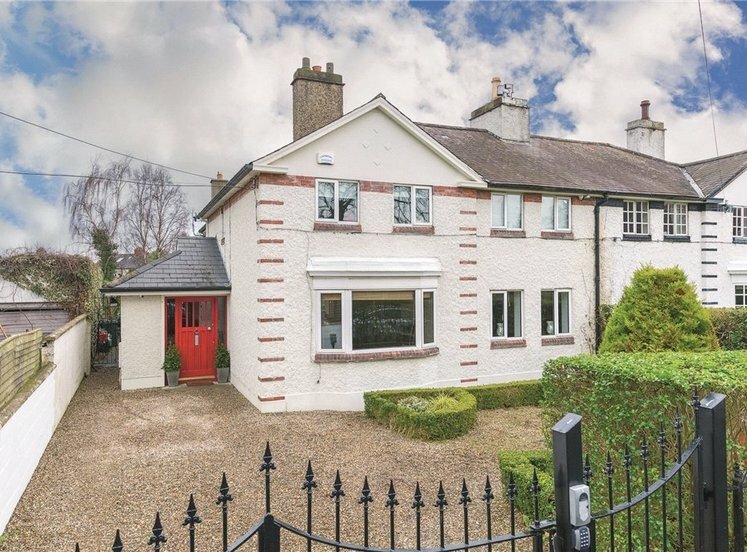 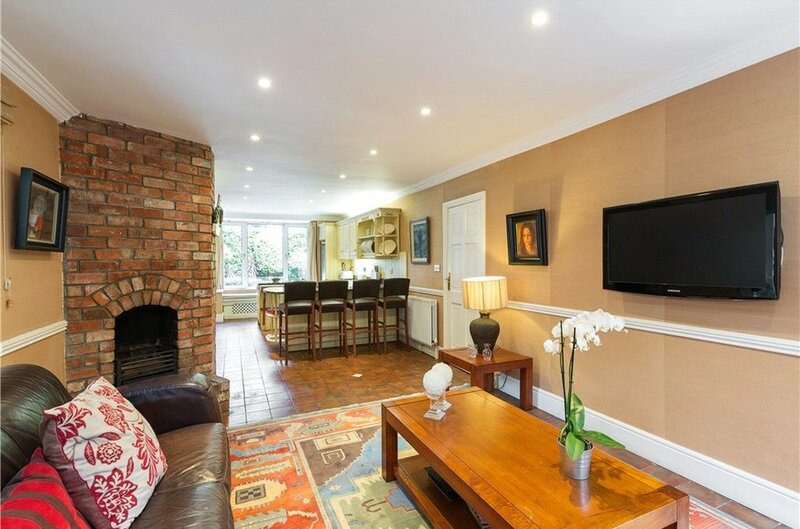 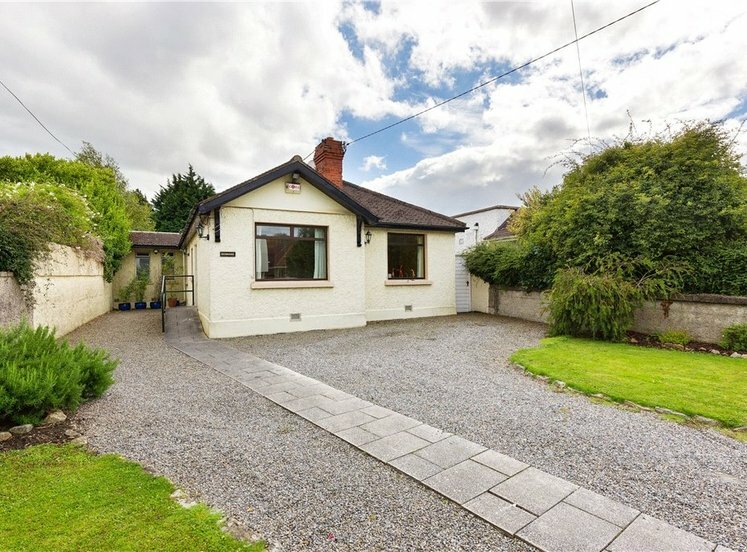 Quietly tucked away off Mount Merrion Avenue lies this truly special double fronted detached family home of exceptional charm and character situated in the heart of Blackrock. 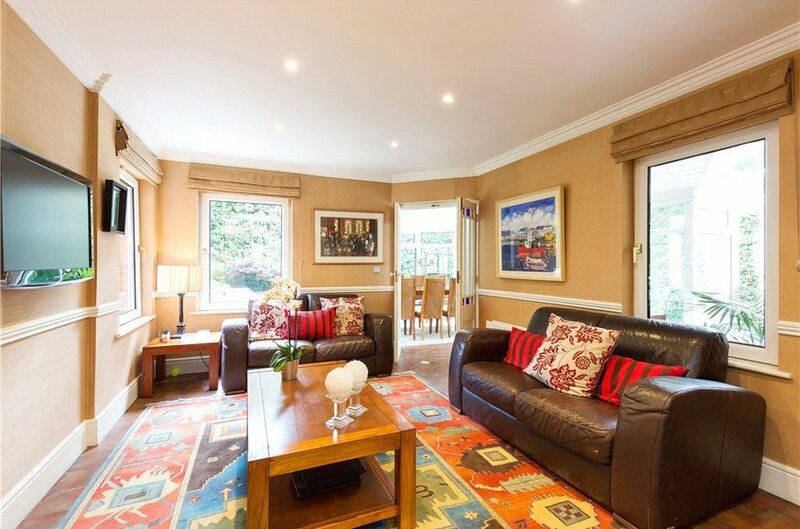 This deceptively spacious home extends to approximately 277 sq. 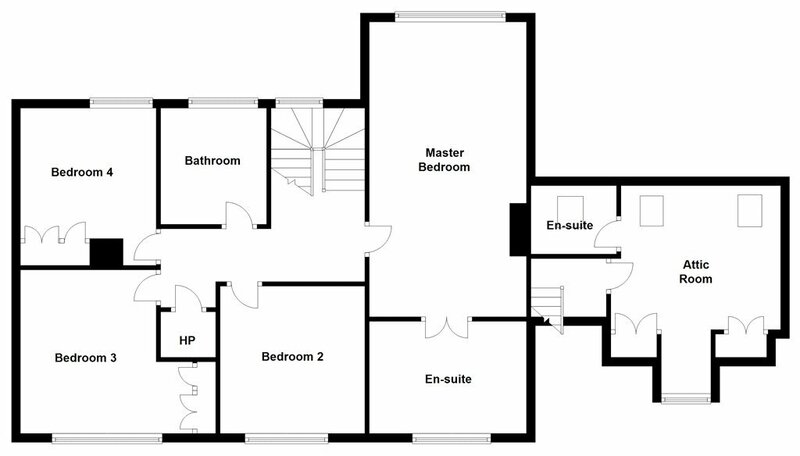 m (2,982 sq. 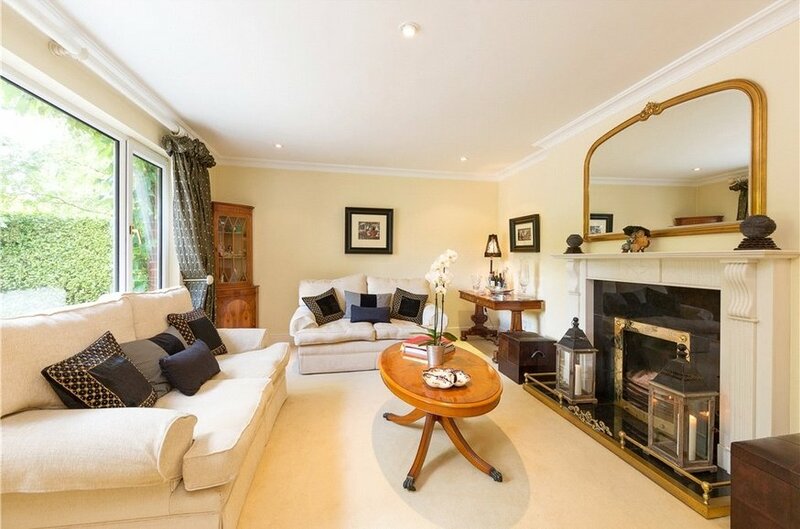 ft.) in a classical double fronted layout with two elegant reception rooms, stunning kitchen/family room together with large conservatory and playroom/living room. 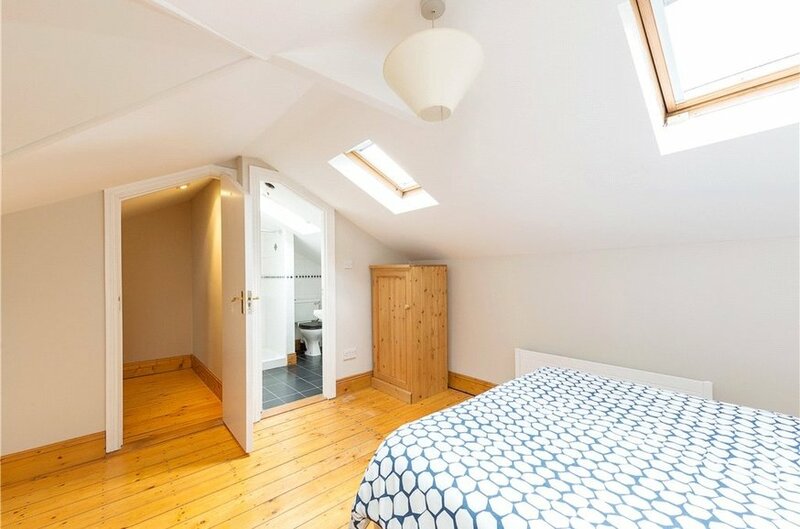 The ground floor accommodation further benefits from a utility, downstairs w.c. and stairs leading to a converted attic above the living room providing ideal accommodation for an au pair or study. 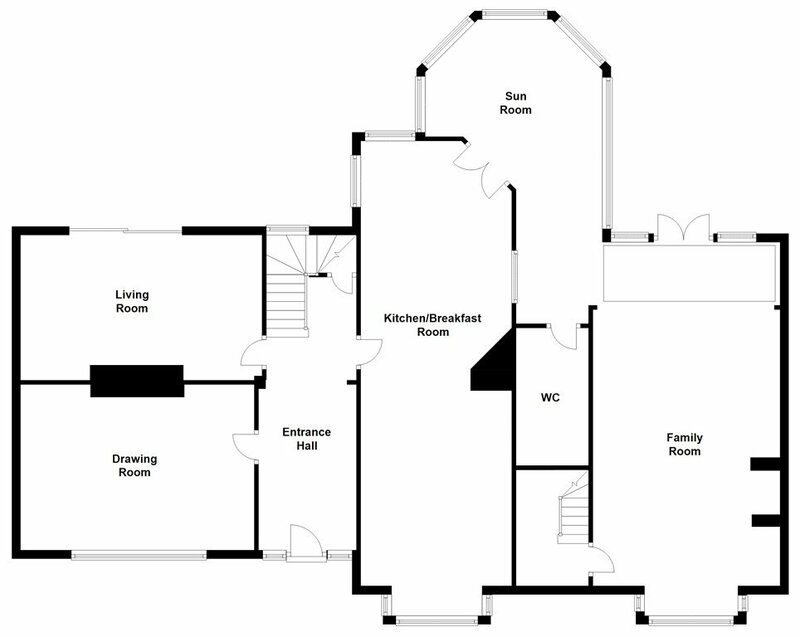 Upstairs on the first floor there are four generous bedrooms (master en suite) and family bathroom. 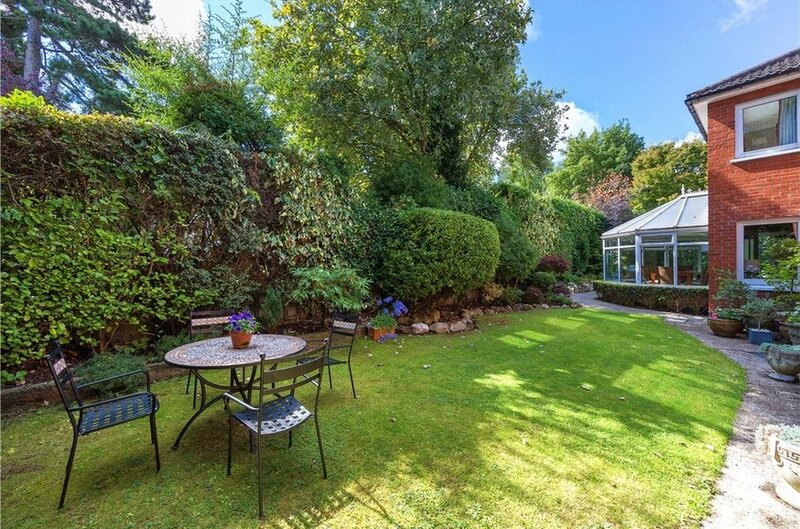 A particular feature to this important property is the ample off street parking to the front while to the rear there is an immensely private and secluded garden mainly laid out in lawn and patio that enjoys the afternoon and evening sunshine. 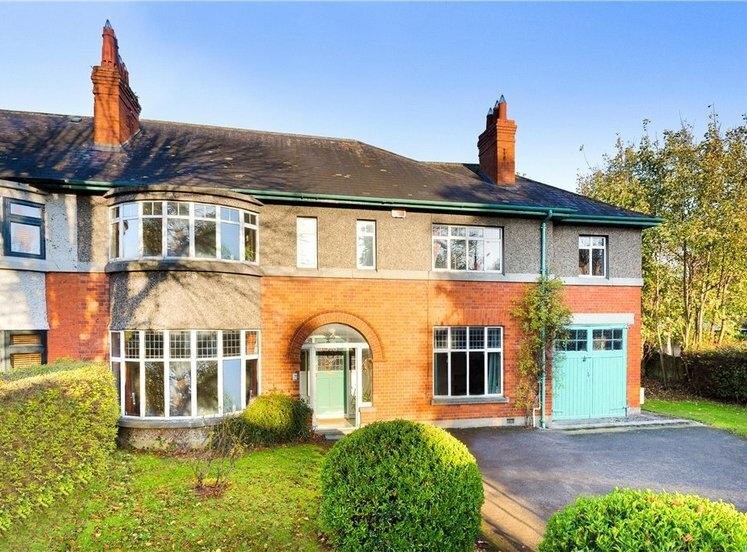 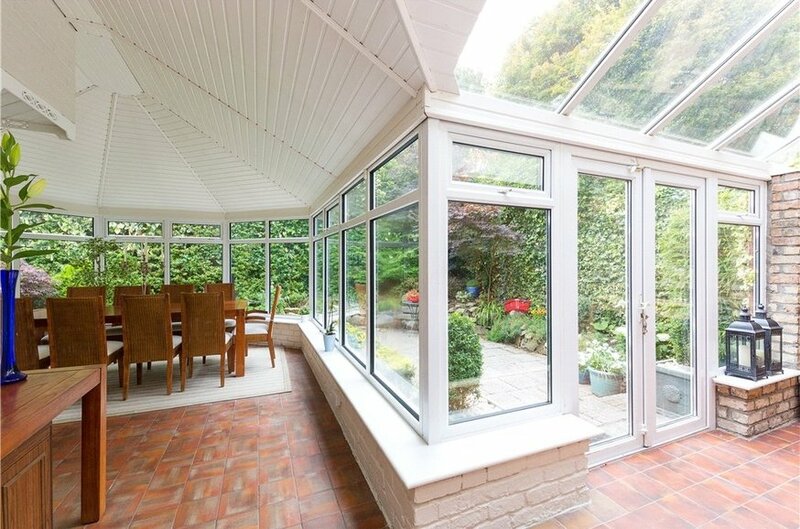 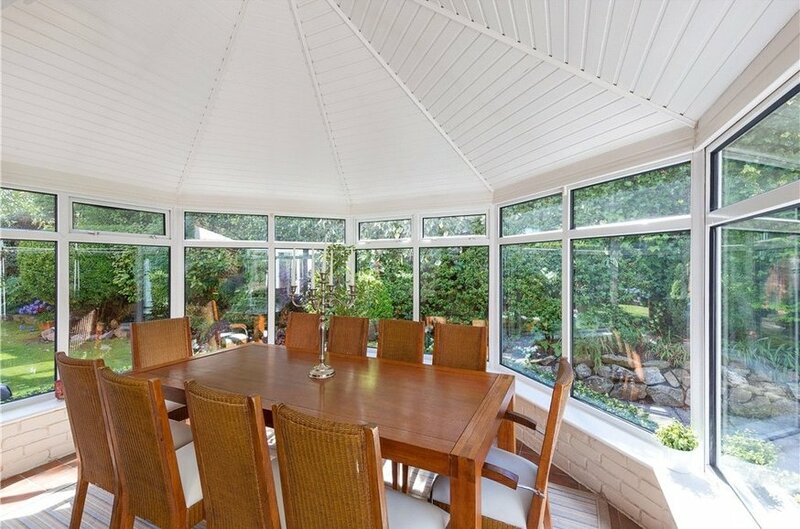 Brookfield is a popular and sought after address off Mount Merrion Avenue. 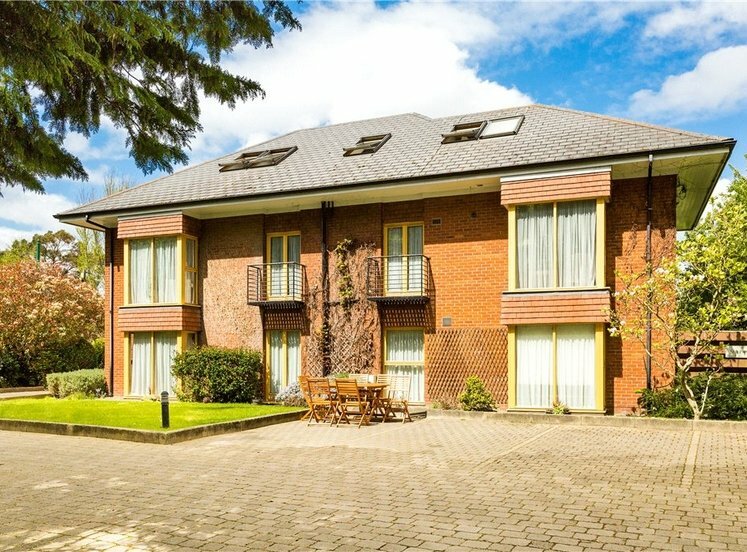 Nearby are excellent transport facilities including the Dart and Stillorgan Quality Bus Corridor as well as amenities at Blackrock. 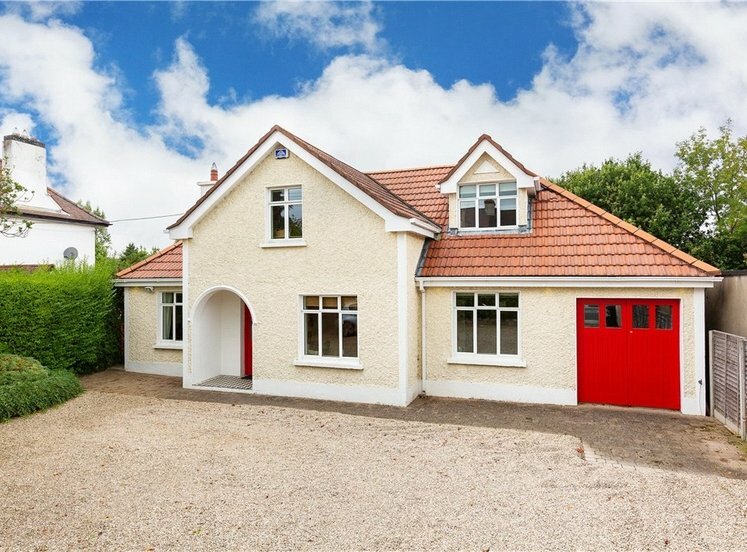 Also in close proximity are some of the country’s best known schools, University College Dublin, Belfield and Carysfort Campuses and churches of many denominations. 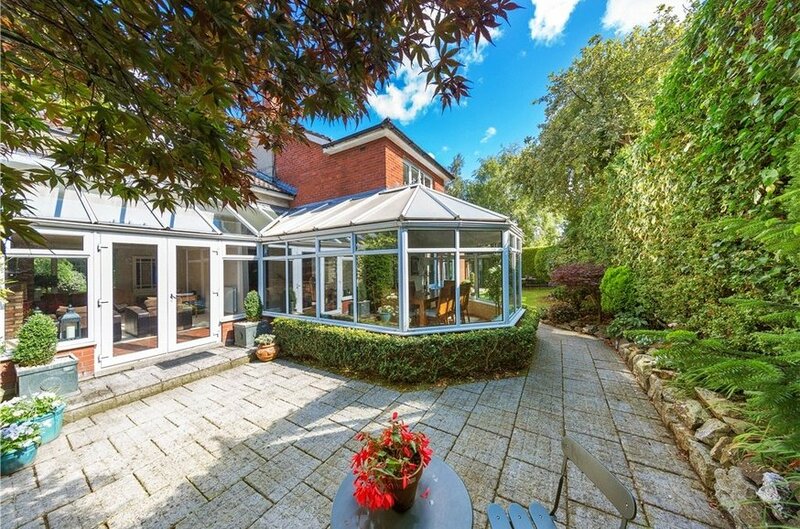 The premier shopping centres at Blackrock and Stillorgan are also within easy reach. 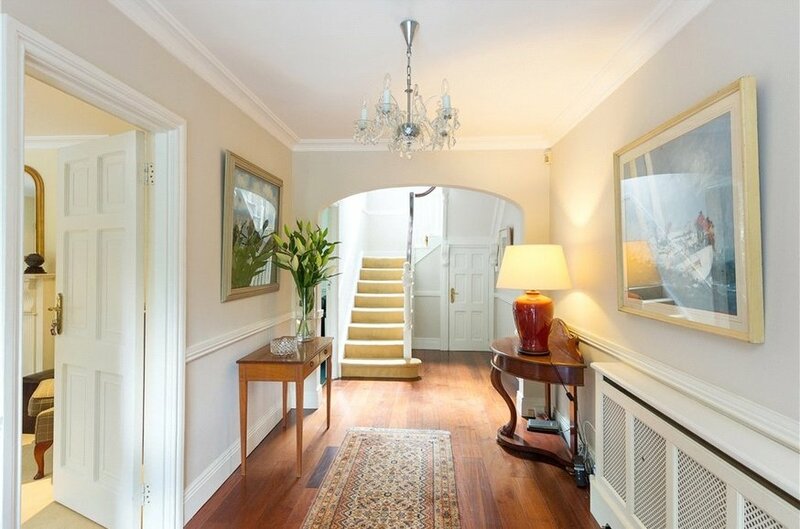 The entire house is tastefully and meticulously presented with the highest quality fixtures and fittings throughout and viewing is highly recommended. 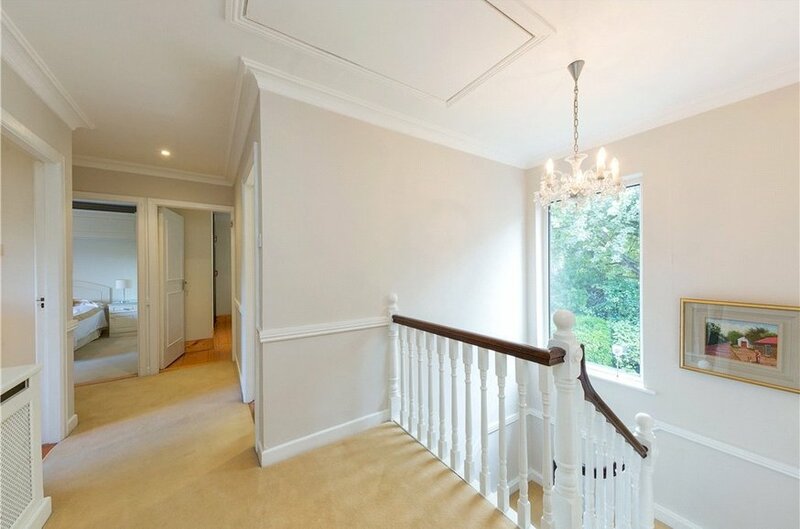 with very fine walnut timber flooring, ceiling coving and understairs storage. 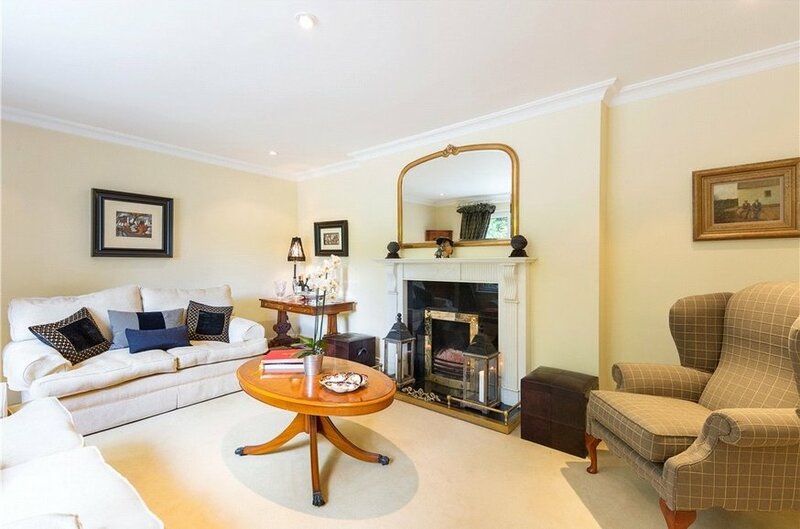 with magnificent picture window overlooking front, attractive marble fireplace with granite surround and hearth, open fire and ceiling coving. 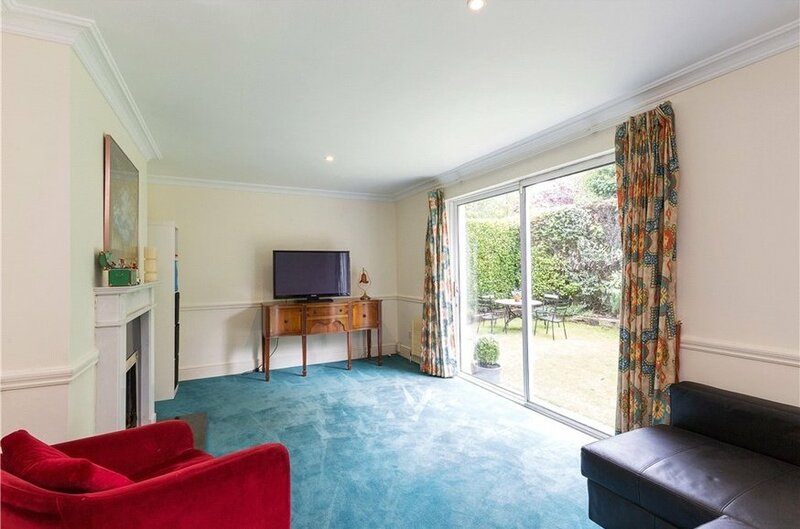 with attractive marble fireplace with granite surround, granite hearth and open fire, sliding patio doors leading to rear garden. 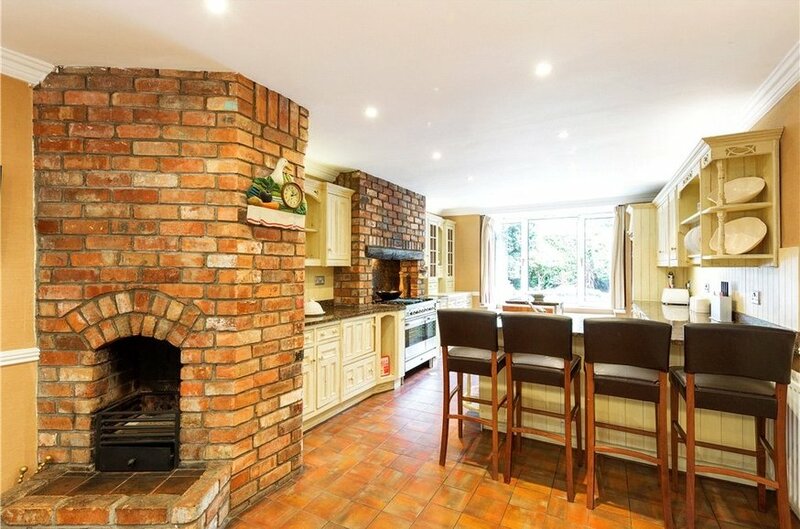 with a range of overhead press and drawer units, feature brick chimney piece, stove with gas hob and extractor over, tiled floor, under counter stainless steel sink unit, freestanding fridge/freezer, integrated dishwasher and bay window overlooking front. 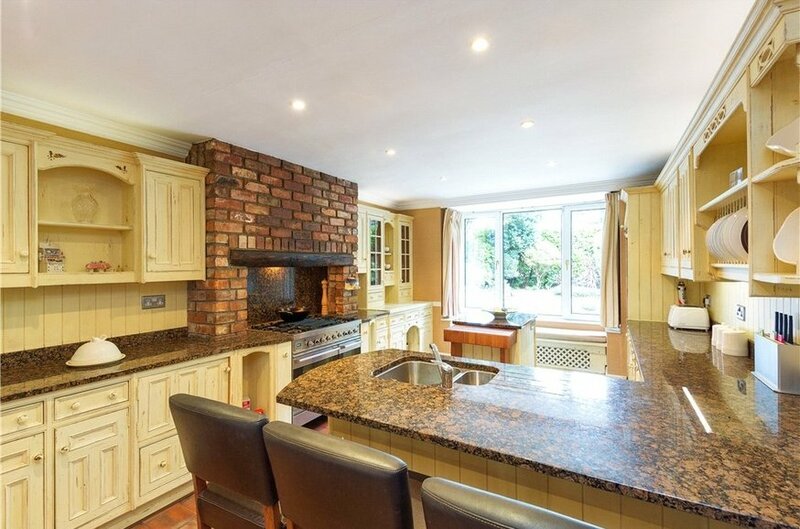 with cabinet whb, wc, plumbed for washing machine and dryer with tiled floor and tiled splashback. 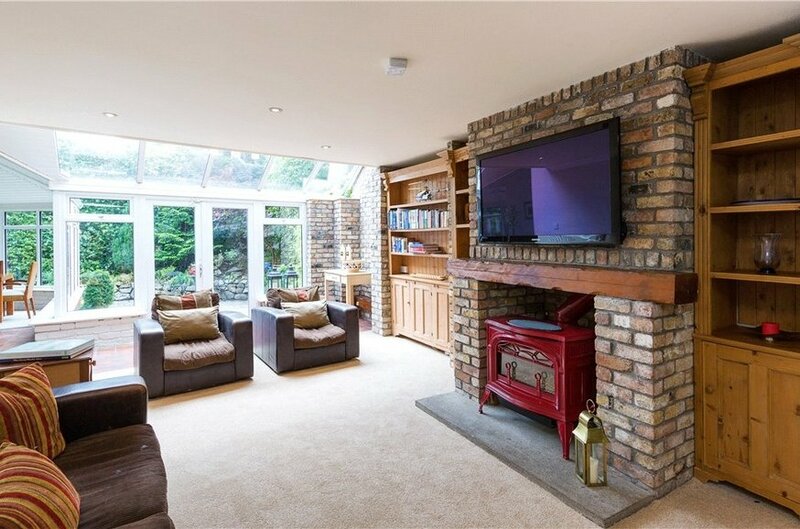 with feature exposed brick wall, chimney piece with cast iron stove and attractive bay window overlooking front garden and double doors leading to rear. 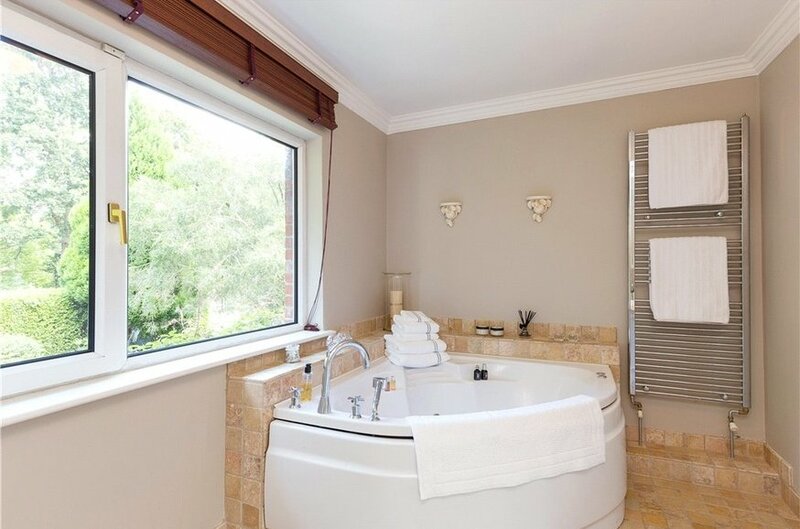 with cabinet whb, wc, corner jacuzzi bath, chrome heated towel rail and tiled floor. 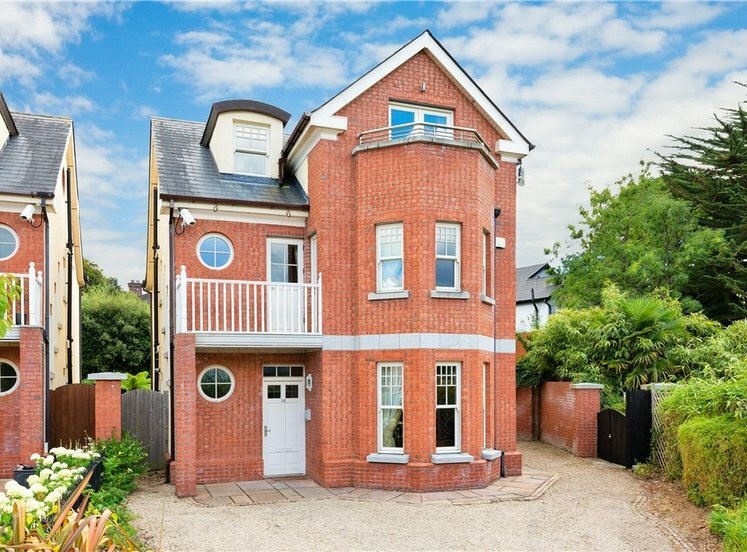 with picture window overlooking front. 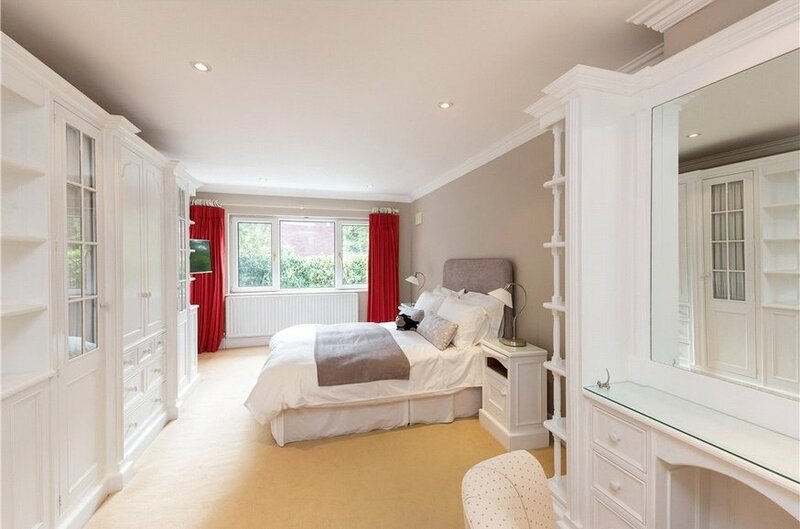 with a range of floor-to-ceiling built-in fitted wardrobes and picture window overlooking front. 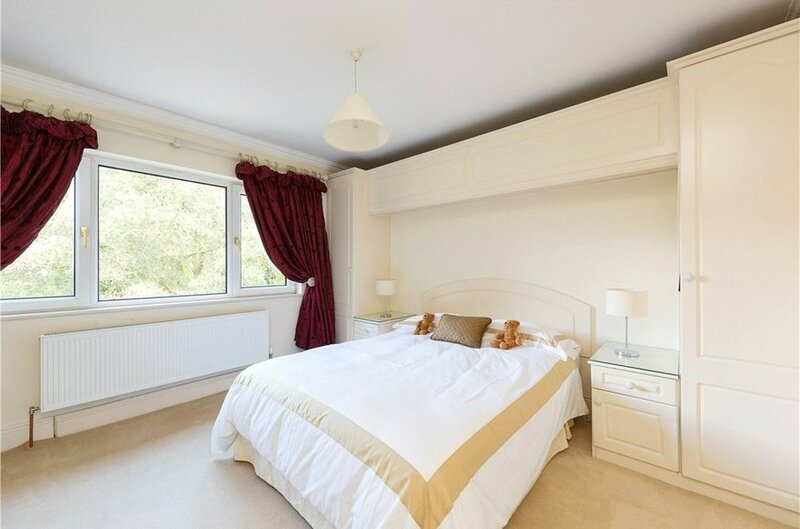 with a range of floor-to-ceiling built-in fitted wardrobes, timber flooring and picture window overlooking rear. 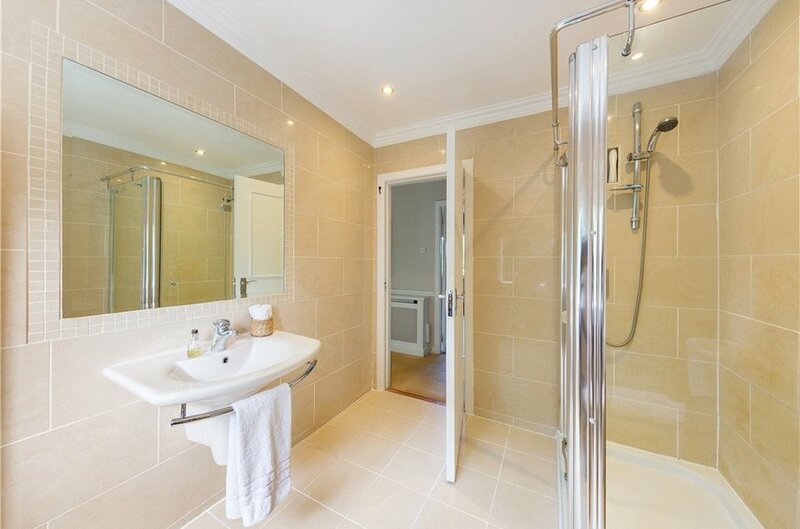 comprising whb, wc, large double shower, chrome heated towel rail, tiled floor and tiled walls. 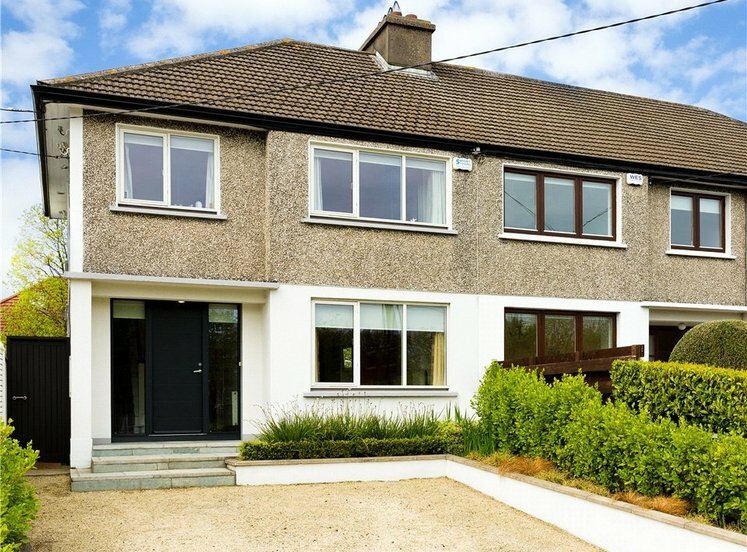 with large window overlooking the garden, pull-down attic style ladder and hotpress with built-in shelving. 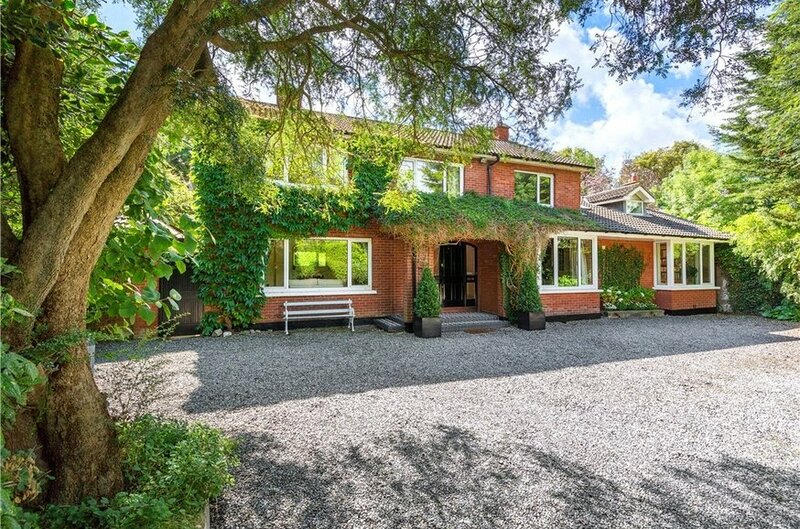 To the front of the property there is ample off street parking within the large driveway while to the rear there is an immensely private and secluded garden that benefits from the afternoon and evening sunshine.